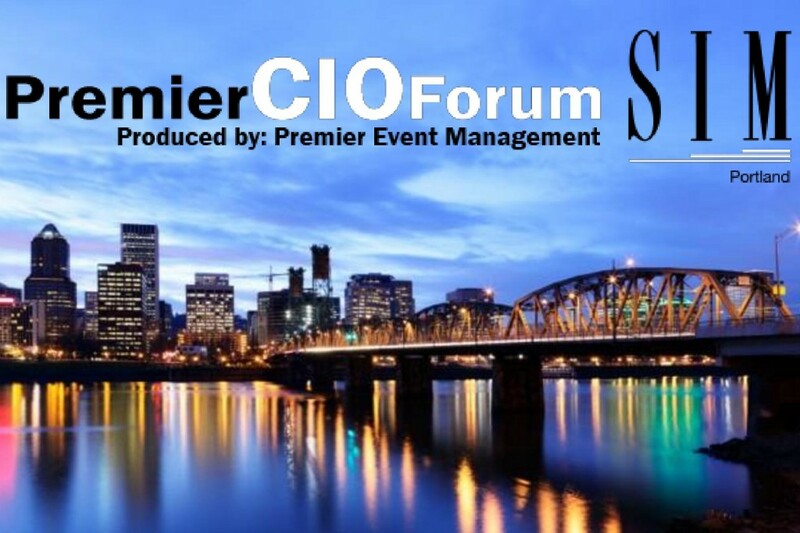 This week members of the MACRO.CCS team will be heading to Portland for the 6th annual Premier CIO Forum, and if you’re in the area we’d love to see you! This invitation-only event affords a fantastic opportunity to listen to, and learn from, Portland-area IT executives on topics from cyber security, IT leadership, archiving data, and cloud computing. Plus there are morning and evening networking events affording you the opportunity to hob nob, and enjoy a beverage, with others like yourself in the IT industry.